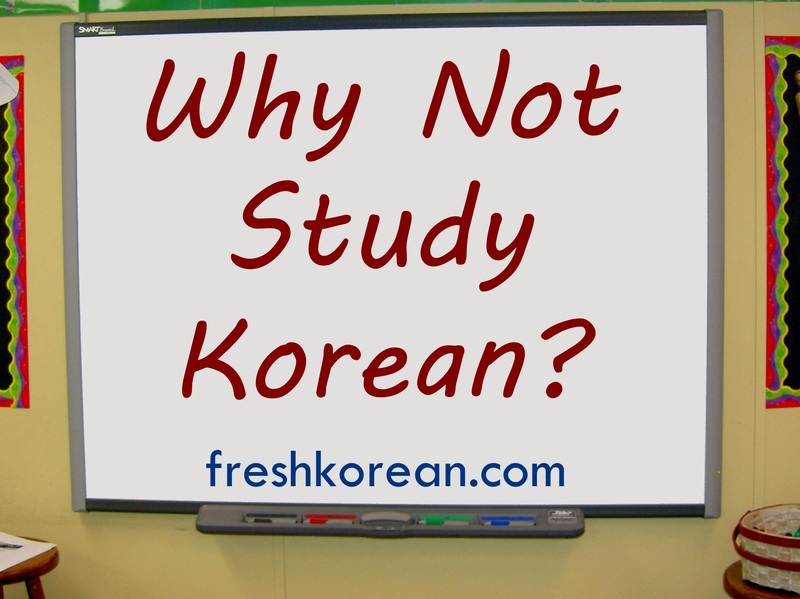 Study Korean in Incheon or Bucheon, South Korea – Why Not Study Korean? If you’re living in or close to either Incheon or Bucheon, why not study Korean? Here at the Fresh Korean Institute we offer great deals on private, group and skype Korean language courses. Our courses are flexible and so can fit around your schedule and allow you can study Korean effectively even with a limited amount of free time.